I organize Lego by stacking them, it really, really helps I’m looking for them. 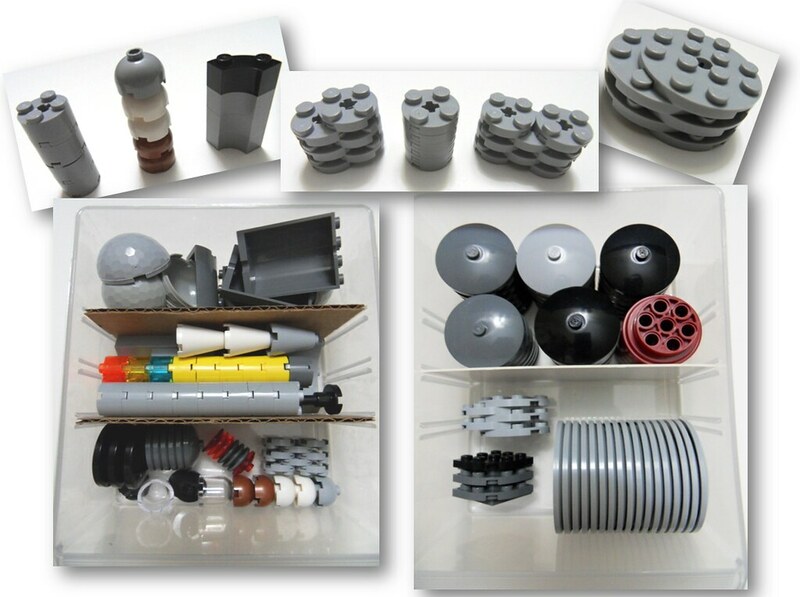 I especially like that I can put several LEGO types into the same compartment. Here’s some pictures of how I stack my inventory. Based on the type of elements in your collection, you might come up with other creative stacking techniques. In that case, please share! 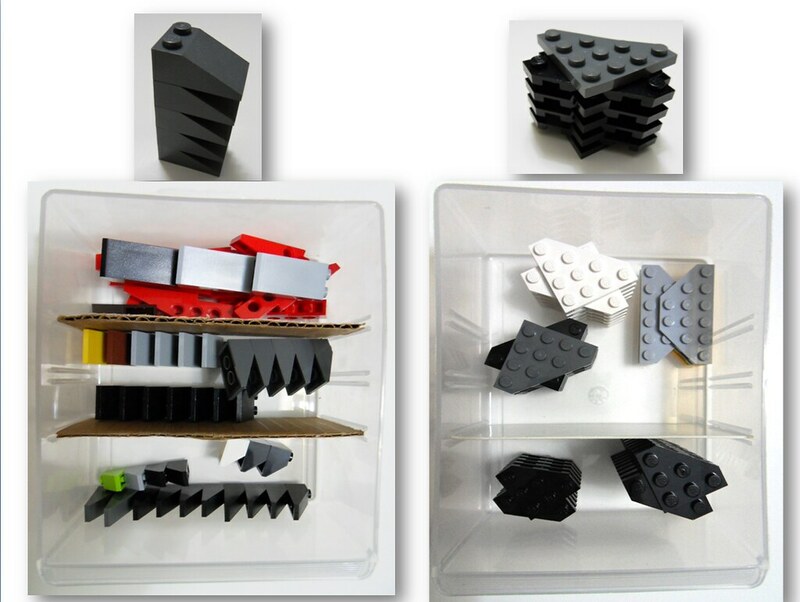 If you stack your pieces, then how do you store your minifigs? I don't think they're stackable. 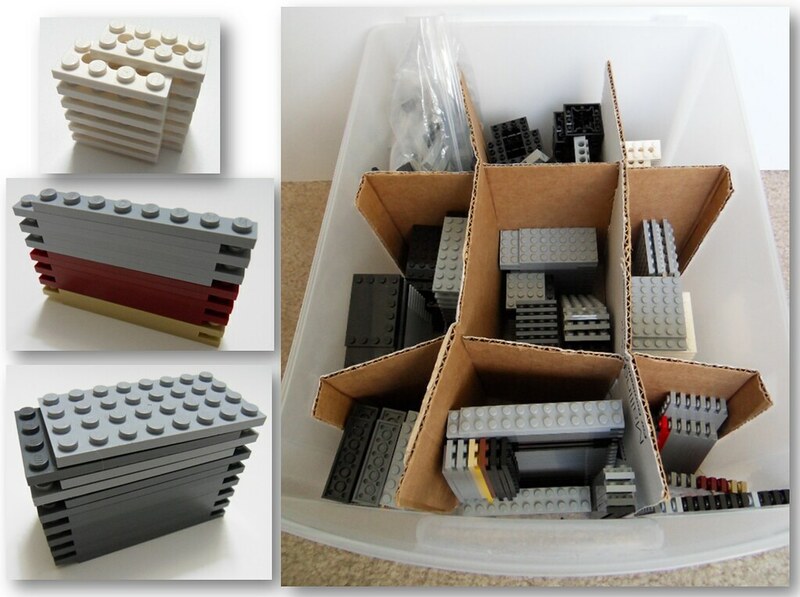 Nice sorting idea, but i dont think it would work with a big collection. But for smaller collections it is practical and saves space. BTW. I have the same boxes. What a coincident. Creative. Sometimes I do it like this. 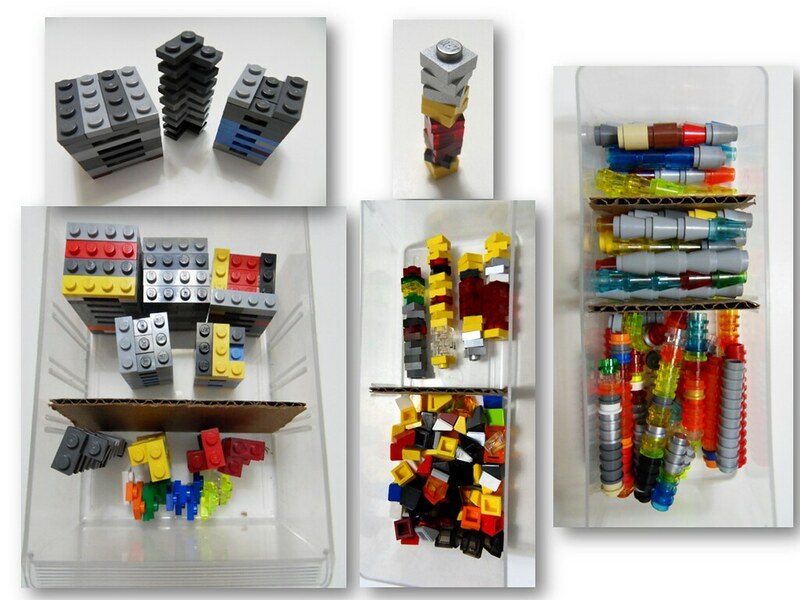 I've done this at times, but I find the time to put together and take apart offsets the space-saving aspect for me. Regarding an earlier comment by another, I think he meant that this method may negatively affect the Lego blocks' locking capabilities. I wonder if that's true or not. Quoting saek lin Doesn't that affect how tightly pieces adhere if stored long-term like that? 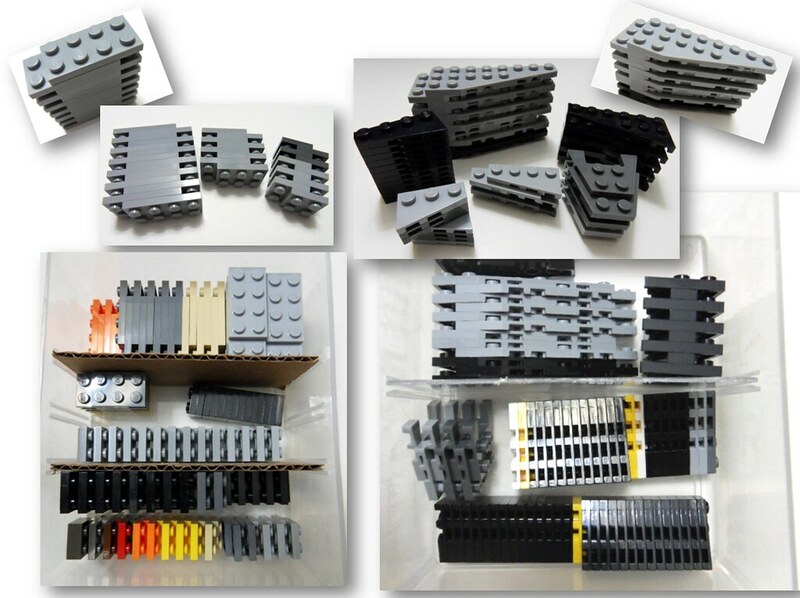 From my own experience I have never seen Lego tightness increase due to time & I have Lego since the early 90s. Also on Lego.com they describe Lego brick suppose to last for generations. 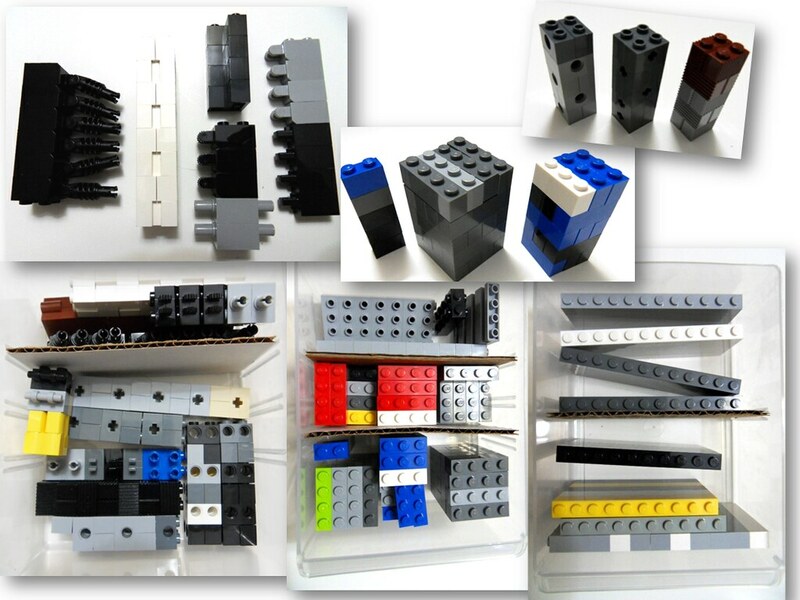 But if they do get stuck there is always the "Lego separator" tool.. Doesn't that affect how tightly pieces adhere if stored long-term like that? Great idea! though this technique for sorting isn't without its drawbacks. I can't stack the 1x1x5 bricks..
Nice one. I only stack some parts, like wings and 2*2 dishes. I agree that you can find them much faster that way. Great idea. I'm currently sorting through my whole collection, so I like looking at these to give me ideas and get me motivated. Actually, I should be sorting right now.